ST ANDREW’S TODDLER GROUP meets on Tuesday mornings between 10.00am and 11.30am. during term time. It is entirely run by volunteers who are part of St Andrew’s Church. 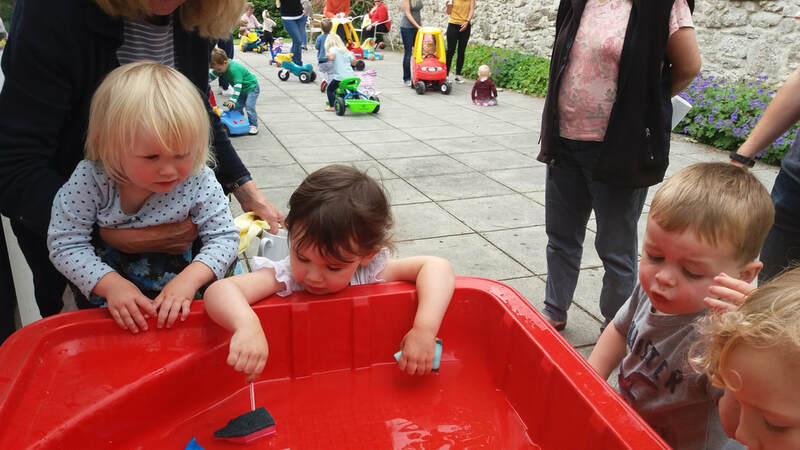 Our activities include music, craft, story time and of course toys, puzzles and playdoh. We take children from 0-3 years. 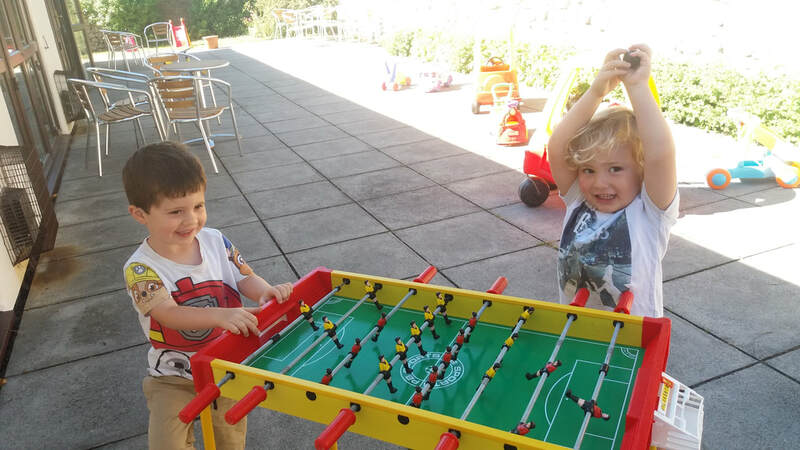 The Group currently limit the number of children to 32 per session, to create an environment where the children can play whilst the adults chat and hopefully make lasting, supportive friendships. 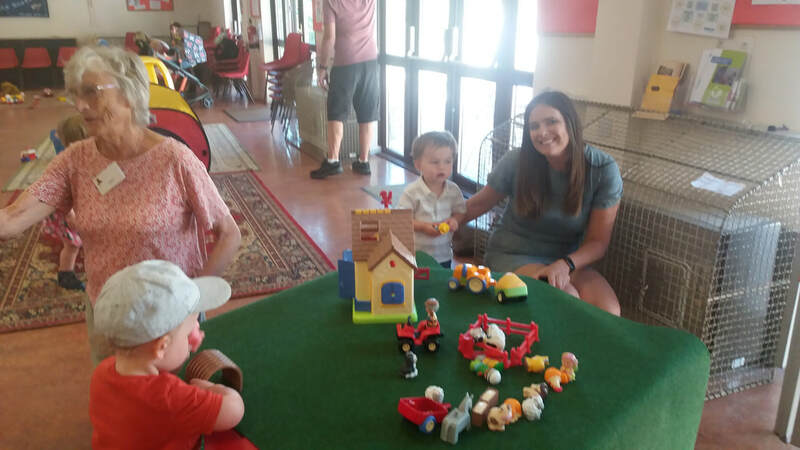 The Toddler helpers will do all we can to help you feel part of our happy group. The Group celebrates the seasons with Bible stories and different events during the year. There is an annual Fireworks Display and Refreshments, a Christmas Service in church followed by a party; Mothering Sunday posies, Easter Celebrations and a Summer Picnic. In December our Toddlers had their Christmas Nativity service in the Church. 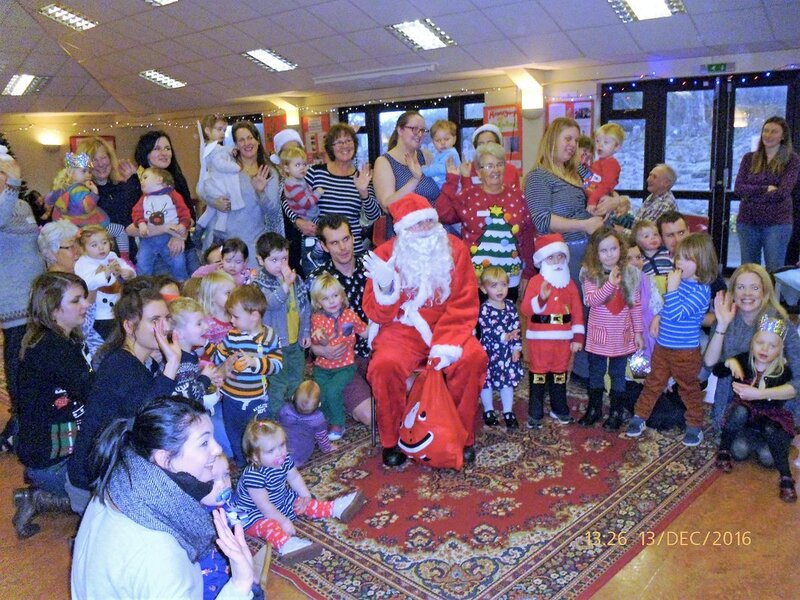 Following the service, the children went down the hill to the Church Centre for a Christmas party with a guest appearance of Father Christmas with a sack of goodies.